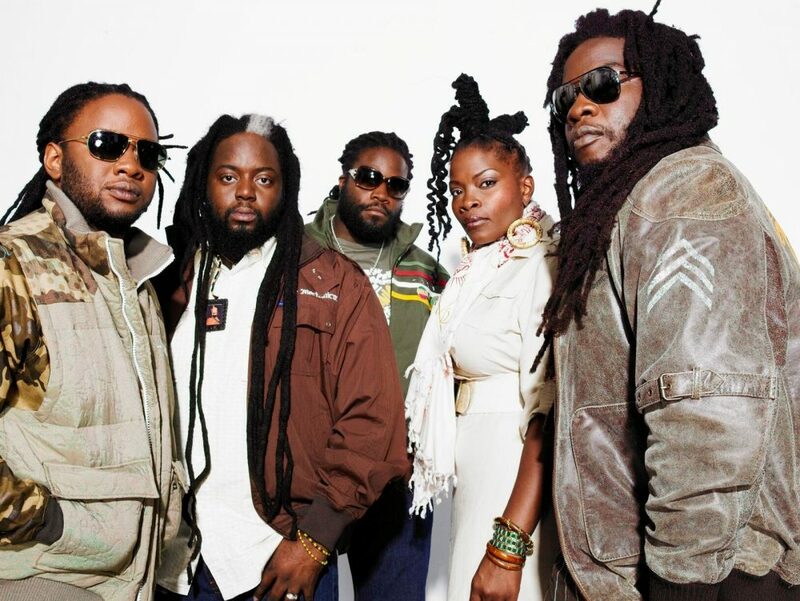 Listen this brand new video for the conscious song from the royal family of reggae, Morgan Heritage. “Selah” is part of the “Mile High Riddim” produced by Overstand Entertainment. Some already say this is 2016’s number one reggae riddim. Listen the song below and judge for yourself!